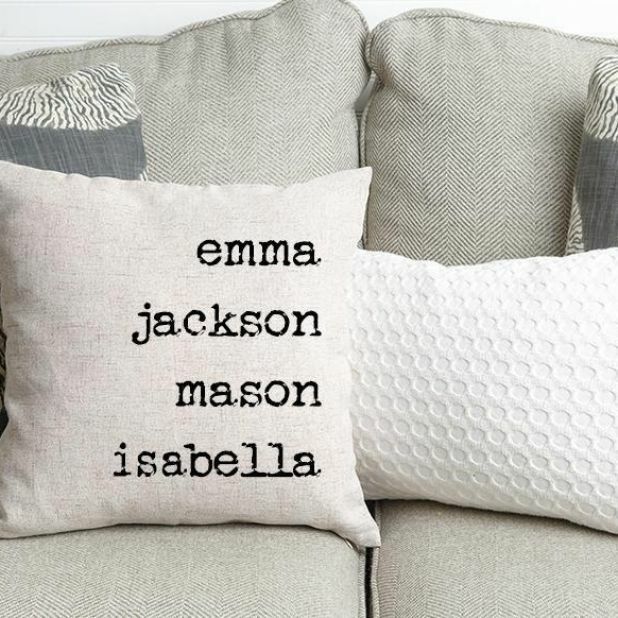 These cute , 18 x 18 Personalized Family Name Throw Pillow Covers are just $12.99 !!! reg price $25 !!! Celebrate your tribe in style! Moms love showing off their children, so make it easy for her with a personalized pillow cover showcasing her kids’ names. Please note that font size will vary depending on the number of names. You can put up to 15 names on the custom pillow. The home sweet home pillow cover is also a great decoration on any lakehouse or farmhouse. Custom Best Ever Shirts for Father’s Day are just $13.99 !!! reg price $28 !!! My Greatest Blessing Tees for just $14.99 !!! reg price $28 !!!! Farmhouse Style Personalized Linen Pillow Covers is just $13.99 !!! reg price $50 !!! I Got an R&B Type Heart shirt for just $12.99 !!! reg price $26 !!! Universal Adjustable Neck Phone Holder Mount is $9.99 !!! reg $40 ! !